Develop a base for DevOps culture by implementing Continuous Integration and Continuous Delivery including automated builds, unit test execution, packaging, and static code analysis with Jenkins 2 About This Book * Explore Continuous Integration and automation, along with how to manage and configure Jenkins * Master using Jenkins to build, test, and package Java applications * Learn about Jenkins' extensible features with automated deployment on cloud platforms such as AWS Elastic Beanstalk and Microsoft Azure App Services * Learn about creating a pipeline using Build Pipeline plugin and the Pipeline as Code feature available after the release of Jenkins 2.0 Who This Book Is For If you are a Jenkins novice or beginner with a basic or no understanding of Continuous Integration, then this is the book for you. Beginners in Jenkins will get quick hands-on experience and gain the confidence to explore the use of Jenkins further. What You Will Learn * Get to grips with the challenges faced by developer communities * Learn about Continuous Integration and how it helps build various Java applications * Facilitate the installation and configuration of Jenkins * Install and configure code repositories and build tools * Learn about the integration of Eclipse with Jenkins * Manage the integration of Jenkins, code repositories, and build tools * Familiarize yourself with Continuous Integration for Java applications with unit test execution and static code analysis * Learn about Continuous Delivery and how to deploy applications in AWS and Microsoft Azure In Detail In agile development practices, developers need to integrate their work frequently to fix bugs or to create a new feature or functionality. 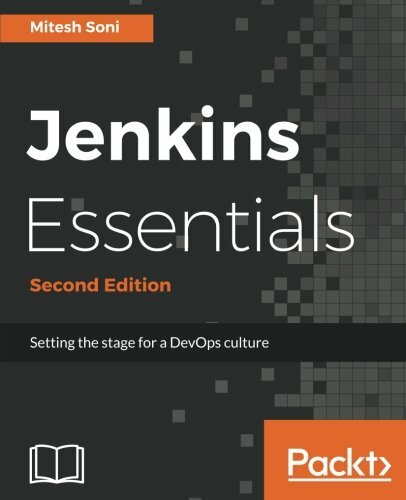 Jenkins is used specifically for Continuous Integration, helping to enforce the principles of agile development. 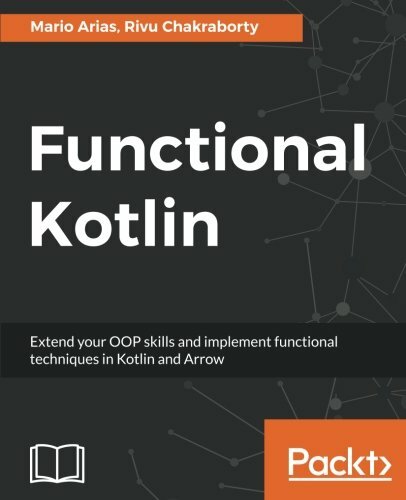 This book focuses on the latest and stable release of Jenkins (2.5 and later), featuring the latest features, such as Pipeline as Code, the new setup experience, and the improved UI. With the all-new Pipeline as Code feature, you will be able to build simple or advanced pipelines easily and rapidly, hence improving your teams' productivity. 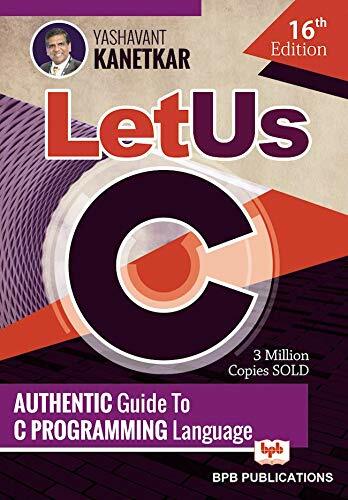 This book begins by tackling the installation of the necessary software dependencies and libraries you'll need to perform Continuous Integration for a Java application. From there, you'll integrate code repositories, applications, and build tools for the implementation of Continuous Integration. Finally, you will also learn how to automate your deployment on cloud platforms such as AWS and Microsoft Azure, along with a few advanced testing techniques. Style and approach This book provides simple, step-by-step instructions, taking you from start to finish in accomplishing real-world Continuous Integration and Continuous Delivery tasks. 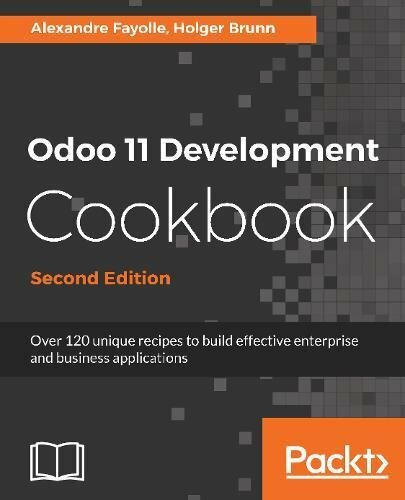 This book has been written by Mitesh Soni, who has written books like Practical AWS Networking: Build and manage complex networks using services such as Amazon VPC, Elastic Load Balancing, Direct Connect, and Amazon Route 53,Jenkins Essentials -,DevOps BootCamp,Implementing DevOps with Microsoft Azure,Jenkins Essentials. 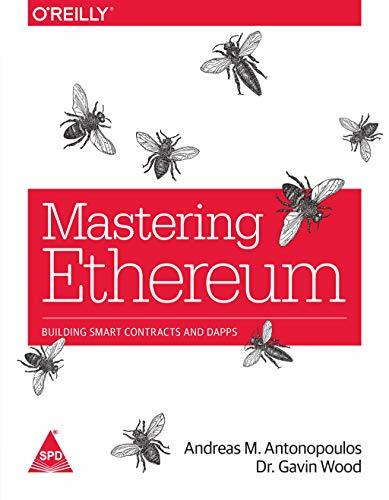 The books are written in Computer Science,Programming & Software Development,Networks & System Administration,Internet & Web category. This book is read by people who are interested in reading books in category : Programming & Software Development. So, if you want to explore books similar to This book, you must read and buy this book.